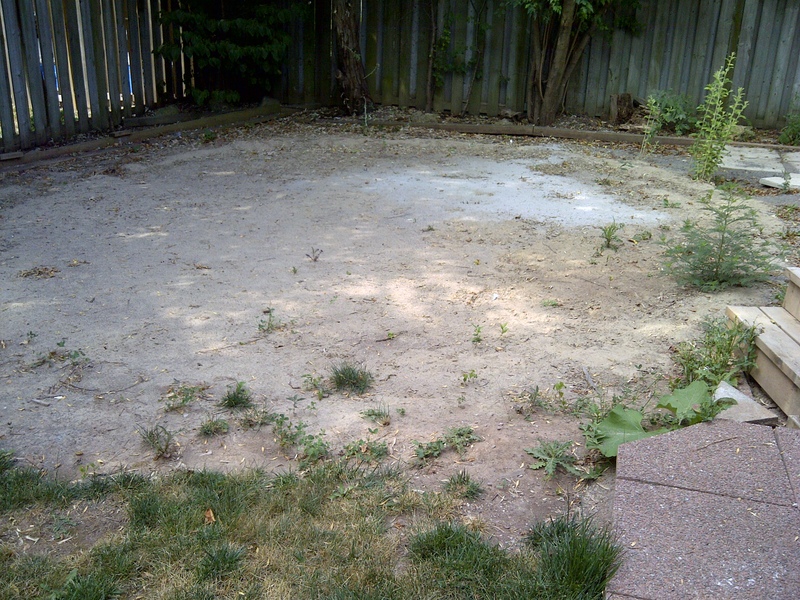 This summer I will undertake my biggest garden project ever: a total renovation of my entire yard. That’s because, like the inside of the house, the backyard is a little dated. Twenty five years ago, the owners built a large deck and above-ground pool with a few small garden beds around the perimeter. Their large family used it for years until it was time to sell the house. Then they took out the pool and left us with overgrown and neglected remains. This is a great opportunity for me to start from scratch (eventually, anyway. There is going to be some demolition involved at the outset!). I want space for vegetables and perennials, and a table and chairs where we can eat outside and definitely no lawn. I need to include rain barrels, a clothesline, and I dream of cold frames, too. The list of plants I want to grow is a mile long. 1. Better Homes and Gardens: You need to register to try this tool, and if you aren’t careful to untick those little boxes, you are sure to get tons of junk mail. With the tools they offer, I’m not sure the risk is worth it. To begin with, you can only select a few stock “backgrounds” ie. a house or meadow to start with (which would be fine except that my house is not that style and I don’t know many people who live in a meadow). The only plus was that you could view your planned space in a huge variety of textures. If you want to make a garden plan that looks like an oil painting, you will love this tool. I didn’t. Gardener’s Supply Company: This interesting Vermont Company offers a simple but fun tool for planning your square foot vegetable garden. Although this won’t help me plan a whole yard, it does appeal to me–I wish I had been able to use it to plan my sabbatical garden boxes! It includes helpful guidance like how many plants to put in each space. It also offers pre-made plans depending on your goals. My favourite? “Plant it and forget it”! Plantify: Leave it to the U.K. to come up with fantastic garden planning tools. “Design a Garden in Six Easy Steps” may be a little oversimplified, but it sure is a helpful program. Once I figured out the “landscape” button (I can be a little slow!) I was able to create a working drawing of my yard. And, although I have not used it yet, you can actually plan your garden using Google Earth, which eliminates the need to measure your yard. This is the most in depth tool I have found, with not only a wide variety of garden structures, surfaces and plants, but shadow calculation and soil pH, too. There is only a cost if you want to print out your designs. I don’t always have the luxury of planning ahead (one of the best gifts my congregation has given me is the skill of going with the flow!). But I do love the idea of mapping out what I hope for. It gives my dreams structure and makes them seem a little more real. I think the hard part is going to be patience: no garden is created in a day! In fact, my goal is not to create the plan for a finished product. I simply want to map out the structure, or the hard elements. When I finally get to dig in, it will just be a beginning. Who knows what will happen after that? Like just about everything else in life, a good start is essential. And so is permission to change things along the way. 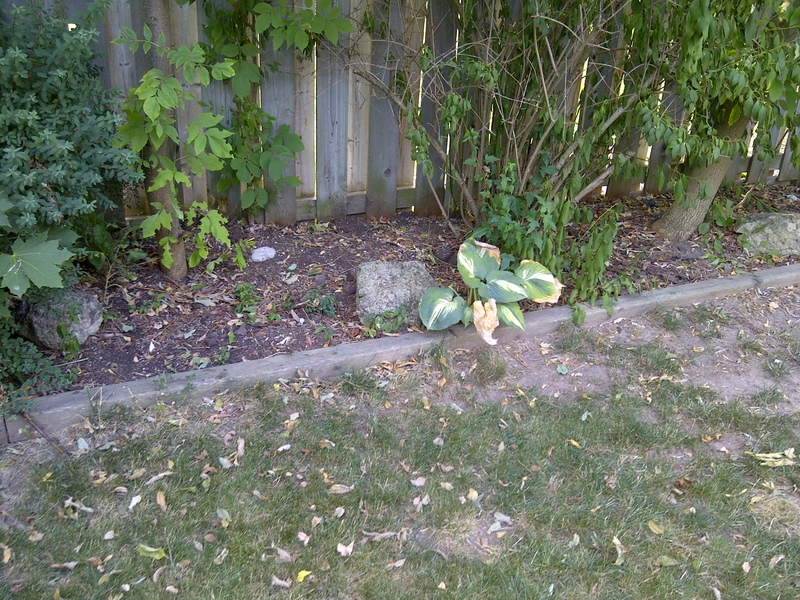 This entry was posted in Uncategorized and tagged backyard, garden, inspiration. Bookmark the permalink.